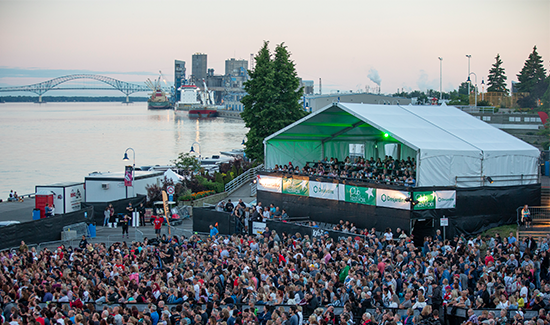 Club FestiVoix Desjardins is one of our most desired privilege facilities! 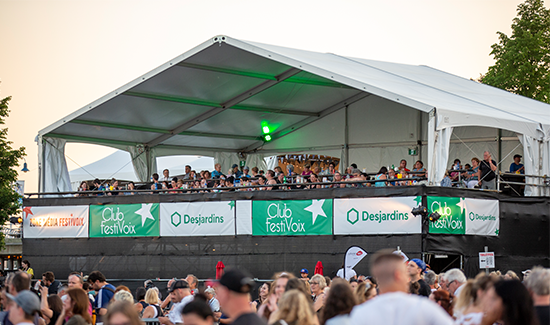 With its covered structure a few meters from the main stage, the Club FestiVoix Desjardins offers you the closest view and the best sound quality brought from the main stage, and also a “total comfort guarantee” in case of bad weather! With its comfortable furnishings, its private bar, its limited access and the 4 free drinks per night, you will be able to live the shows of your favourite artists in complete privacy, in the heart of the crowd! *Please not that tickets/packages give access to every shows of that day. 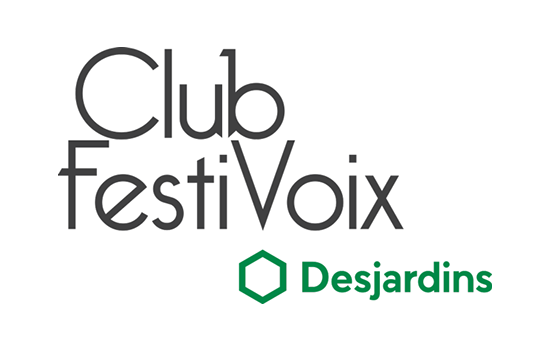 The V.I.P section is only located on the Voix Populaires stage. 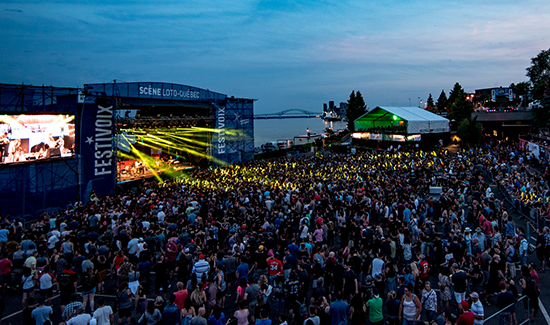 Available in festival or daily pass, only 100 seats available per night, book now!